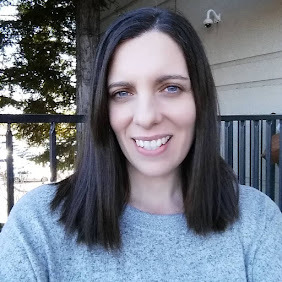 I am a blogger and a working Mom. I am on my feet 8 hours a day and shoes are the most important item in my wardrobe. Being comfortable and fashionable can often be a challenge. 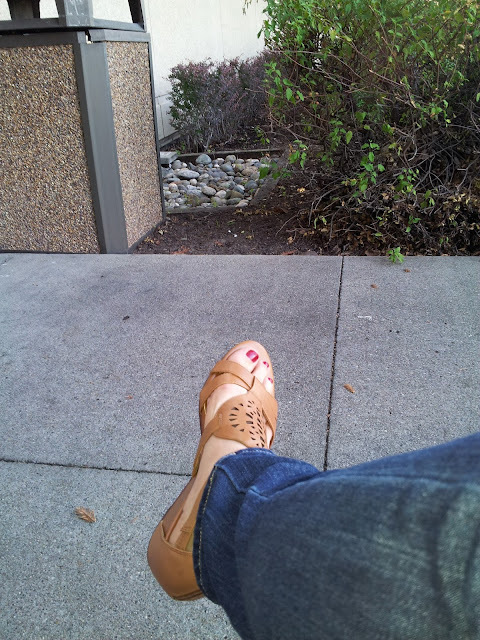 I know many gals at work who have aching feet, knees and back from not so good shoes. 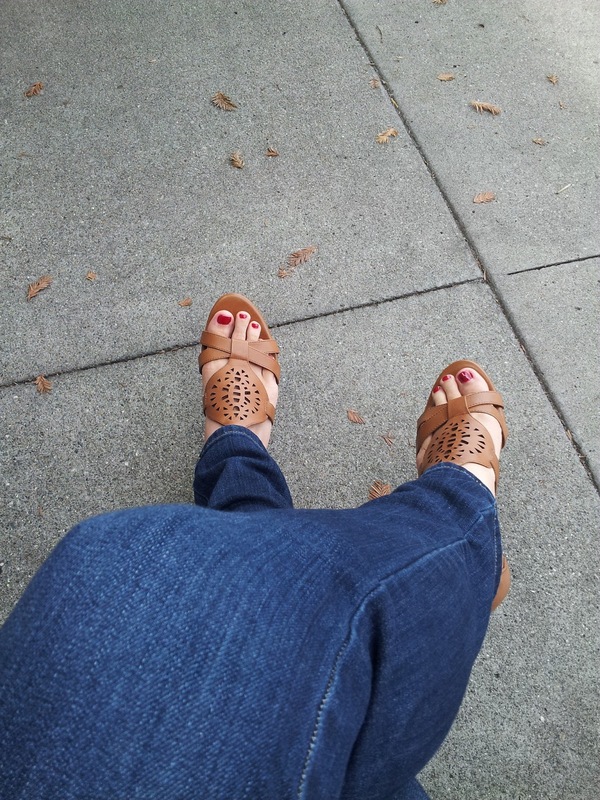 Luckily I am able to wear many types of shoes to work and in the summer that allows for sandals. I LOVE cute and comfy sandals! There are a few brands I know I can trust for comfort and Sofft Brand is one of them. I selected the Breeze Sandal in Luggage color for my review since its a cute wedge heel, stylish and would be secure on my foot with the zip back. I could not be happier with this shoe. I have worn it to work many times this past month which happens to be our second busiest time of the year and my feet did not ache. 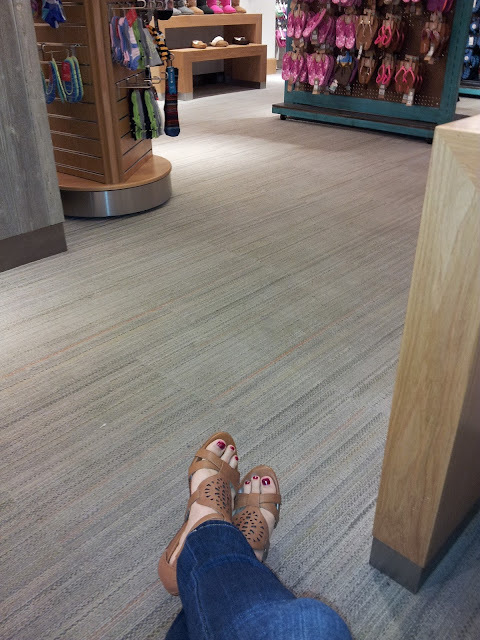 I even found a co-worker wearing the exact same pair of Sofft Breeze sandal. We giggled a bit that we were shoe twins. 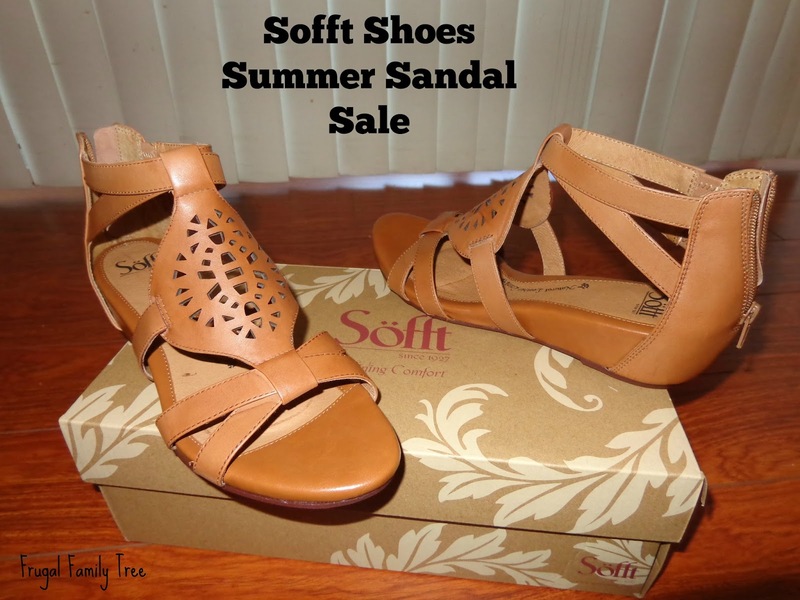 Sofft shoes is having a Summer Sandal sale where you can get the Breeze or any of the other stylish shoes on sale. Some styles of Sofft shoes are on sale at Nordstrom too. I enjoy shopping online from the comfort of my home or on my phone. I always try to find a good deal, a discount code or free shipping, every little bit counts. Sofft shoes has Always Free shipping and returns. Another nice thing about Sofft is they make a Made in the U.S.A. Collection in addition to their other lines. I like the Sofft Cadee shoe from the U.S.A. collection. 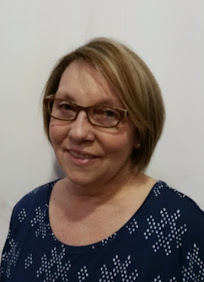 You can connect with Sofft Shoes on Twitter, Facebook and Pinterest. When I find brands or sites I like I usually sign up to their emailing lists to get the sales and coupon notifications. 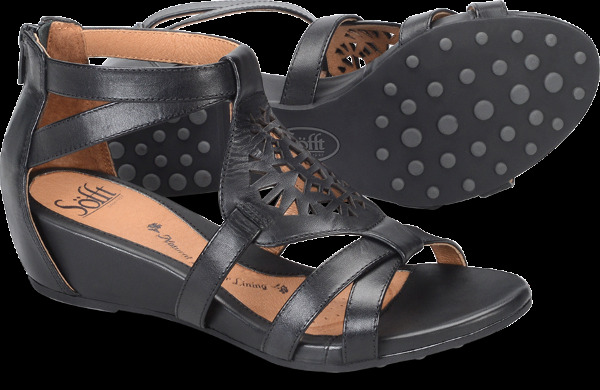 Do you own any Sofft shoes? What is your favorite one?